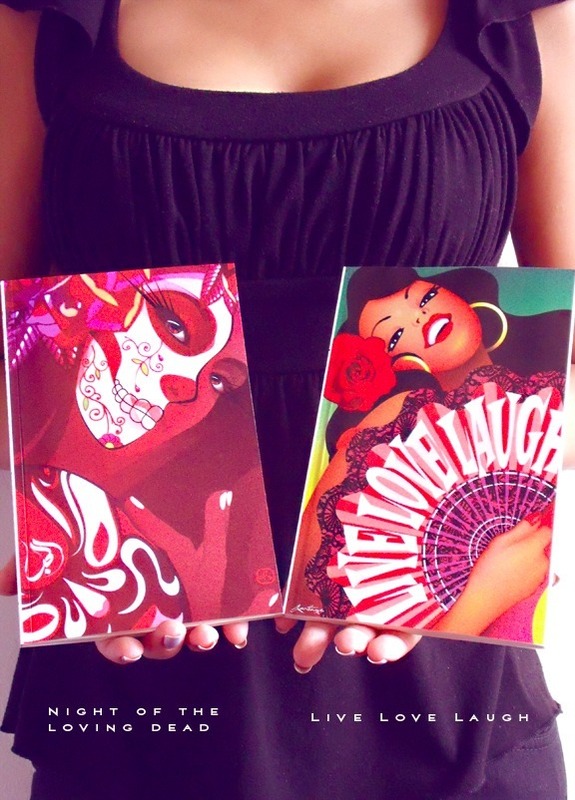 The Art Of Santiago Sketch and Scribble Notebooks! Love Santiago’s work? 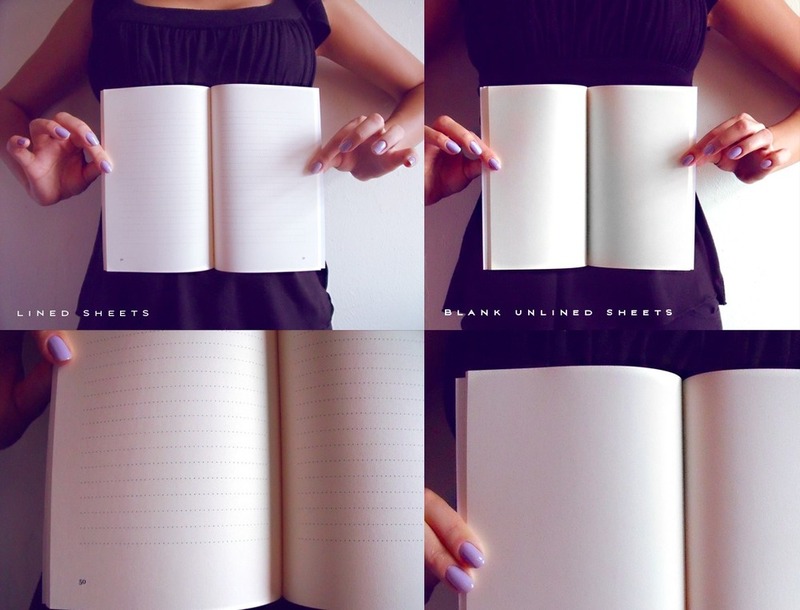 Need a cool notebook to write or sketch in? 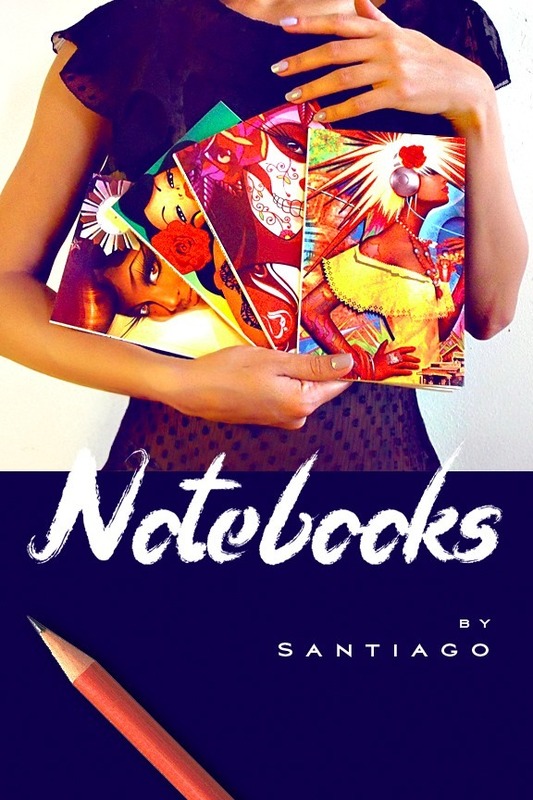 Well now you can carry his beautiful inspiring artwork wherever you go because Santiago has now created notebooks and sketchbooks for creative minds and souls. This is the perfect creative outlet for poets, writers, artists, musicians & students. Softcover 160 page 6×8 inch trade size notebook. Choice of lined or unlined sheets. Vibrant cover art by Santiago on front & back. Page surface is uncoated lightly textured matte finish making it the perfect writing surfaces for pencil or pen. 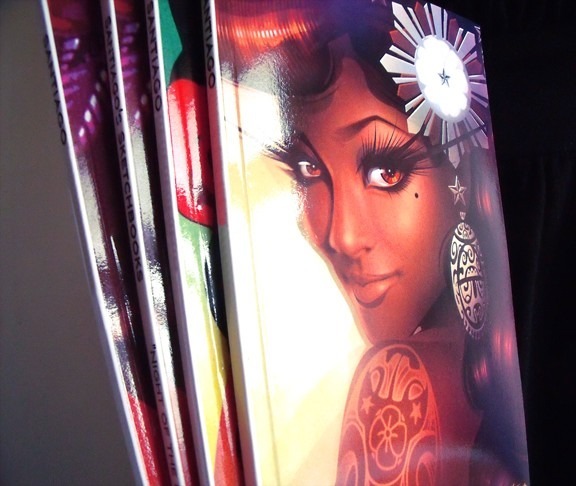 These are all self published non-mass produced books that are signed by the artist. Here are the cover designs. 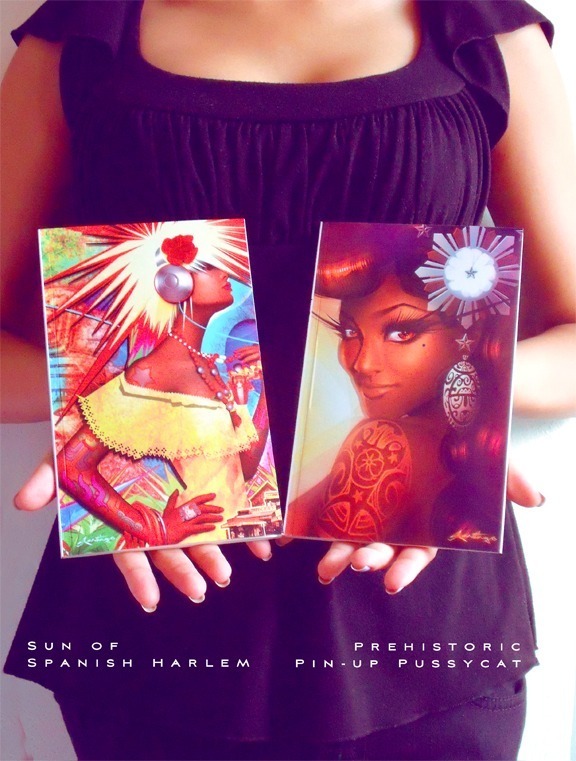 Pre-order your sketchbooks and notebooks now! ← September’s fresh off the press! The design covers are INCREDIBLE!